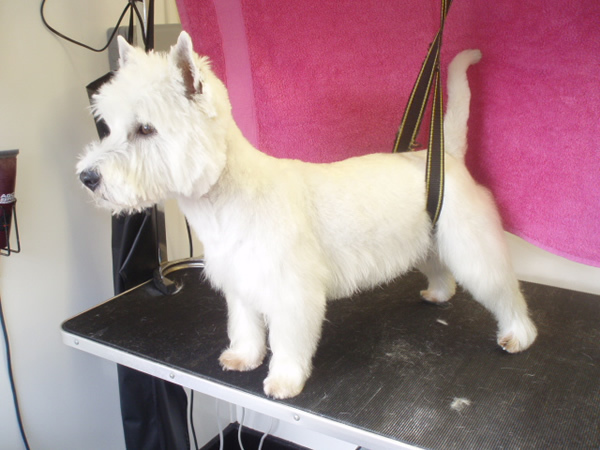 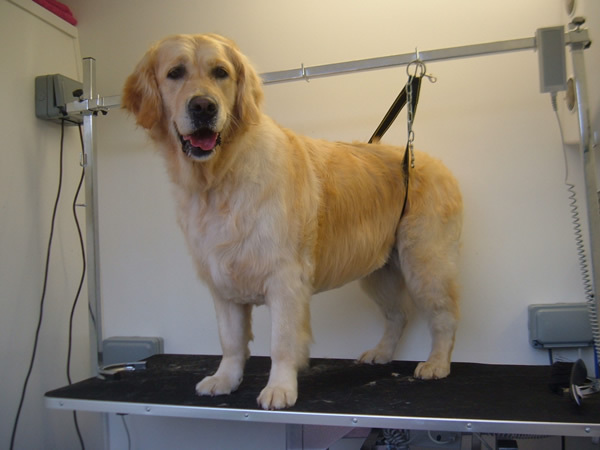 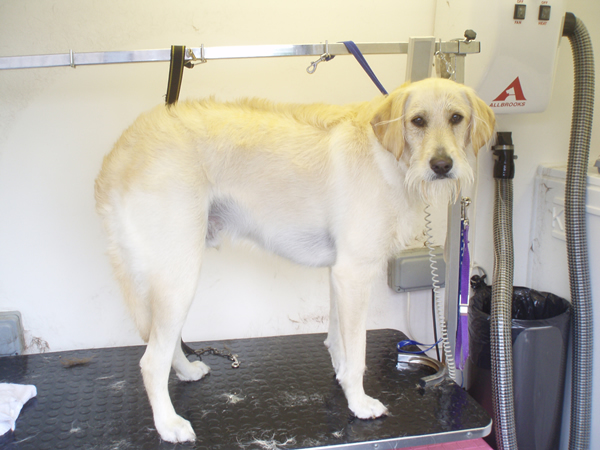 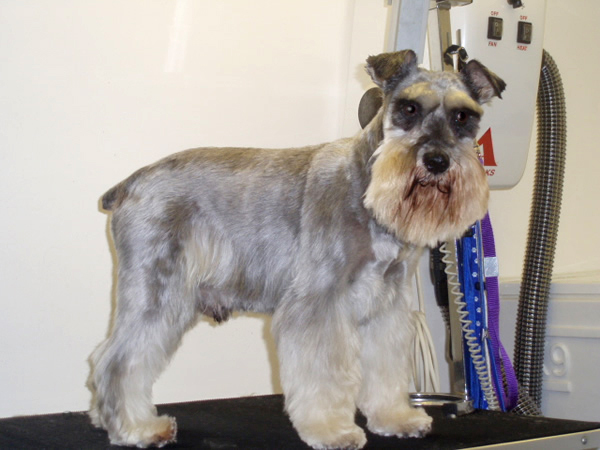 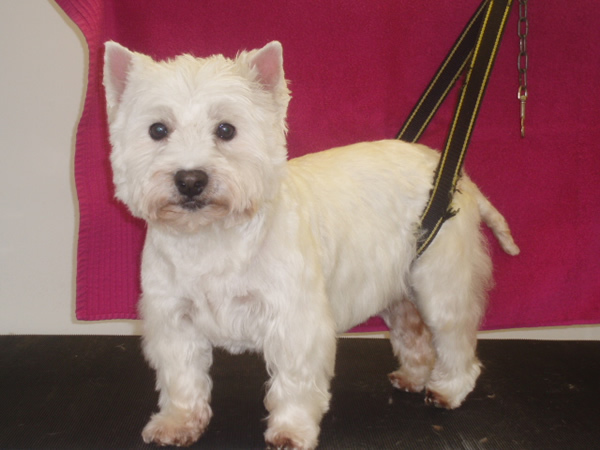 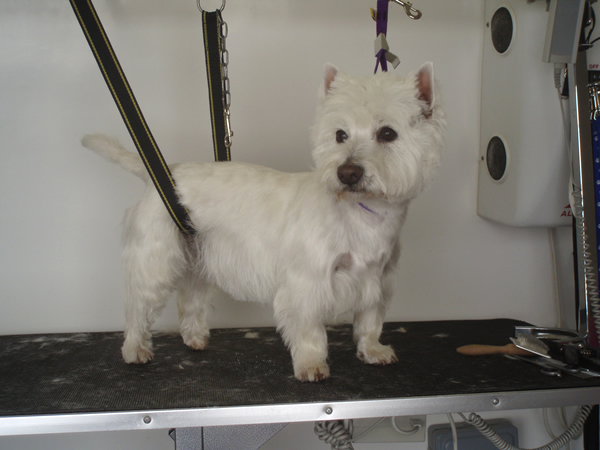 This is our most popular service which includes a thorough wash using a specialist shampoo to suit your dog's skin type, followed by a luxurious conditioner. 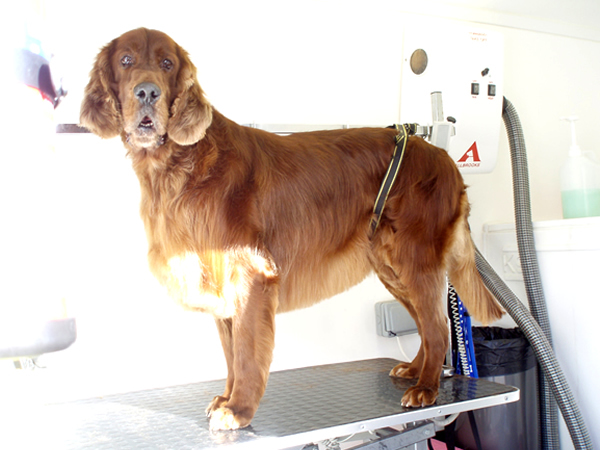 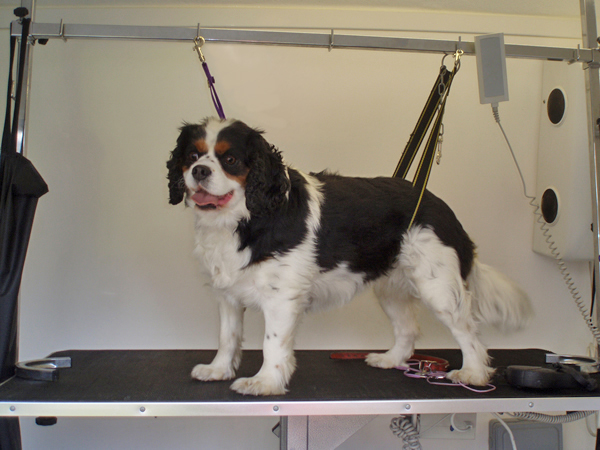 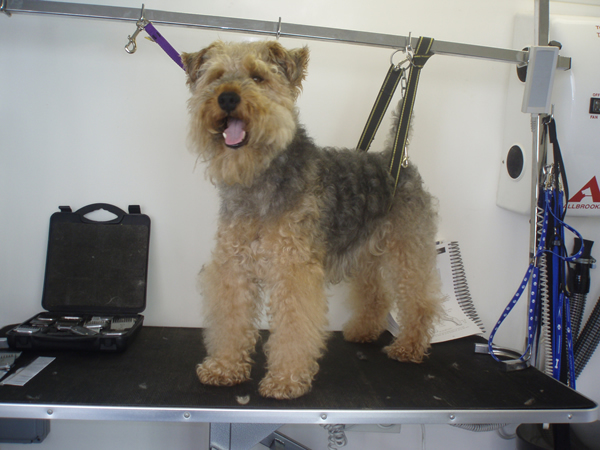 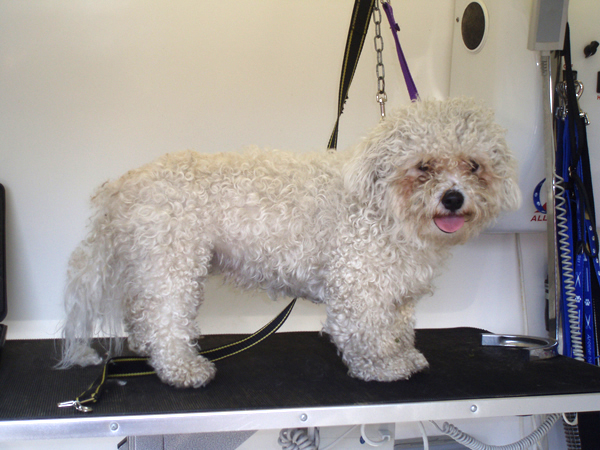 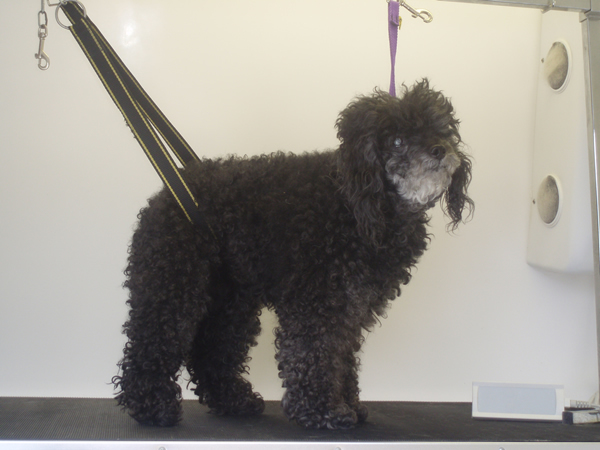 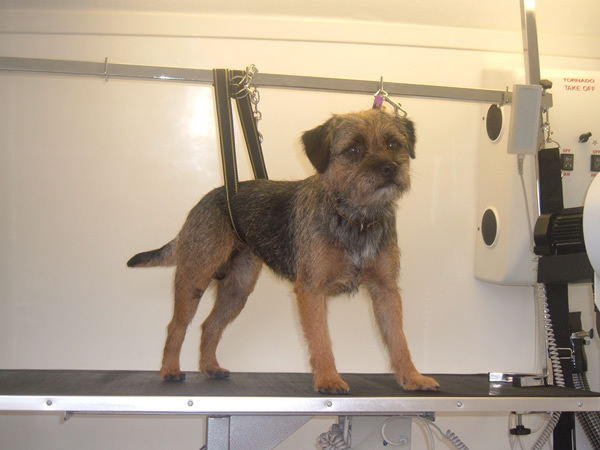 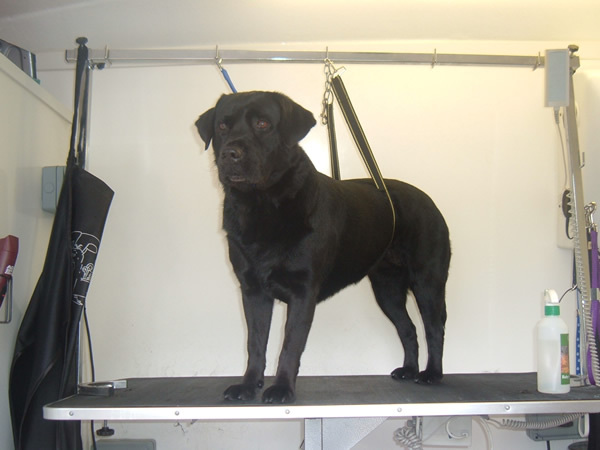 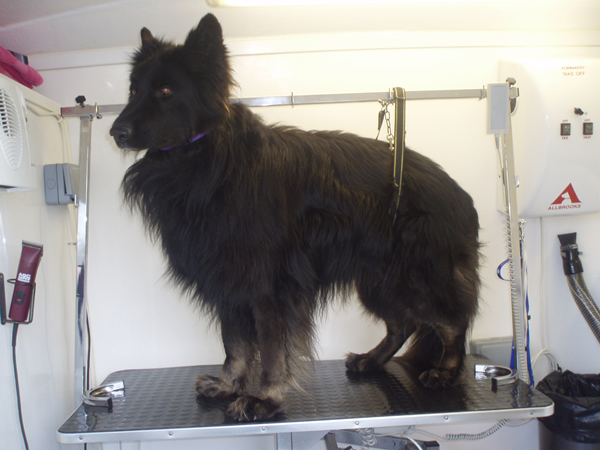 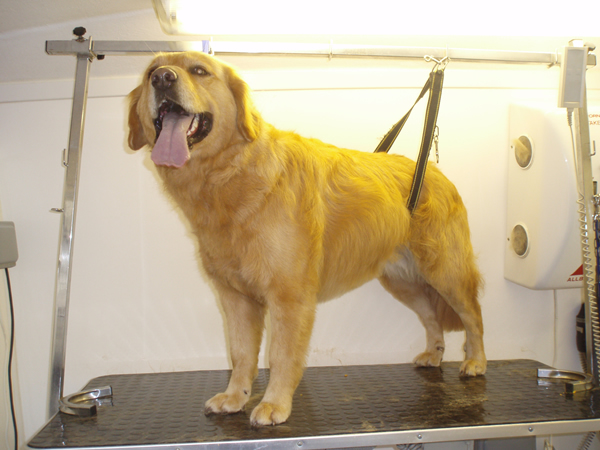 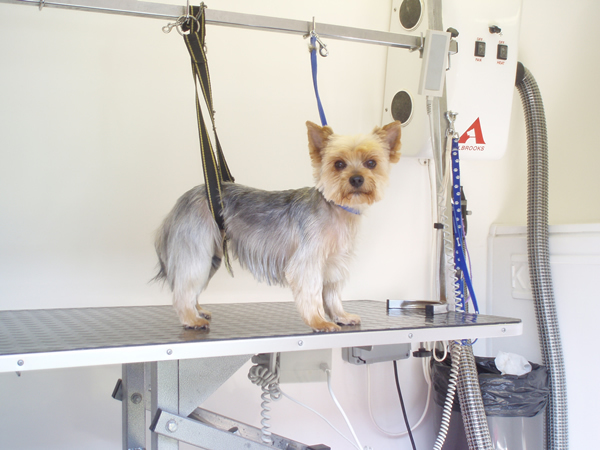 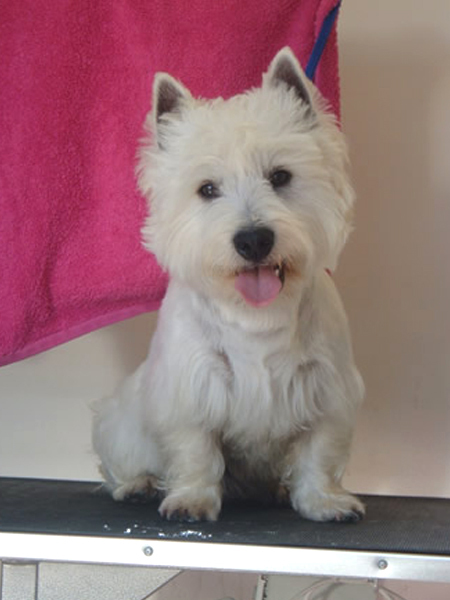 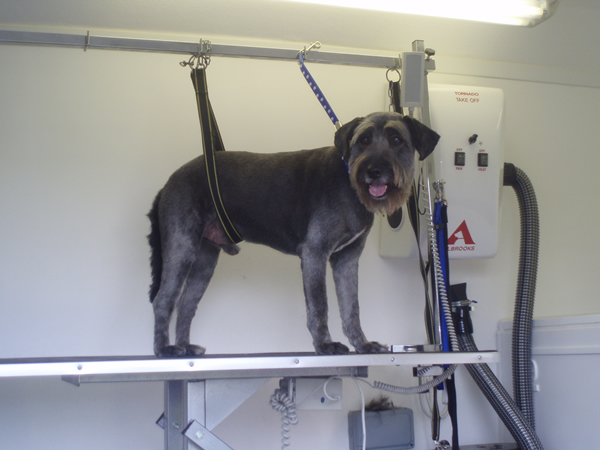 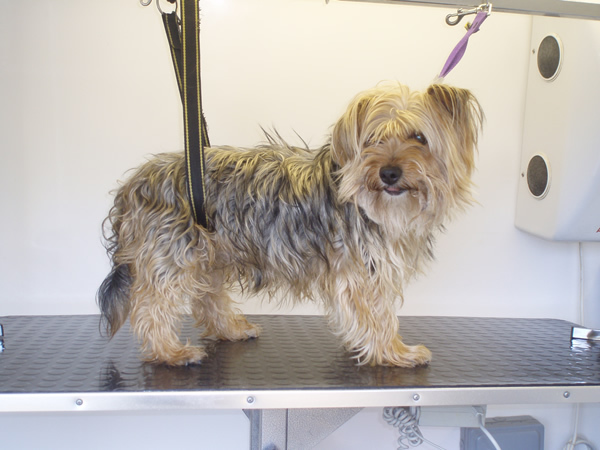 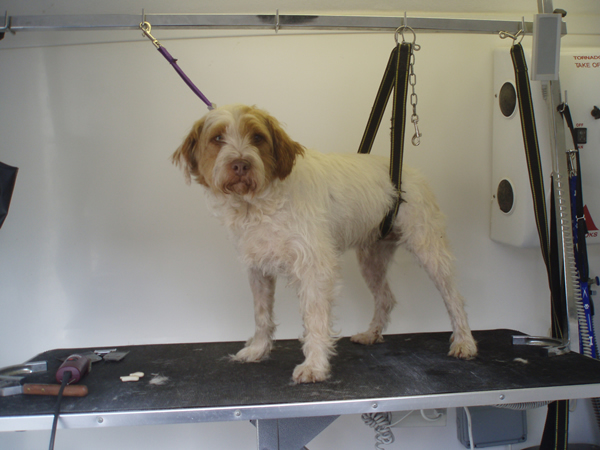 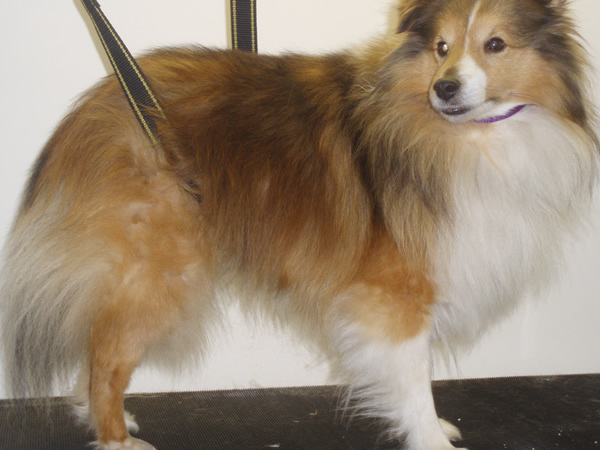 Your dog will then be dried using a combination of two dryers which can be adjusted and controlled for nervous dogs. 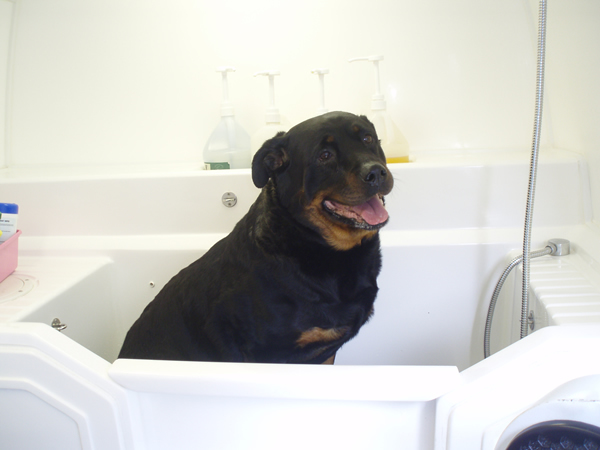 The animal's well being and care is always paramount to us. 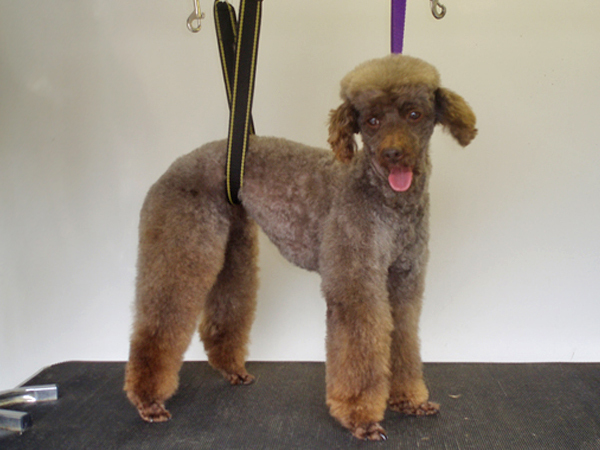 Your dog can be styled to your preference. 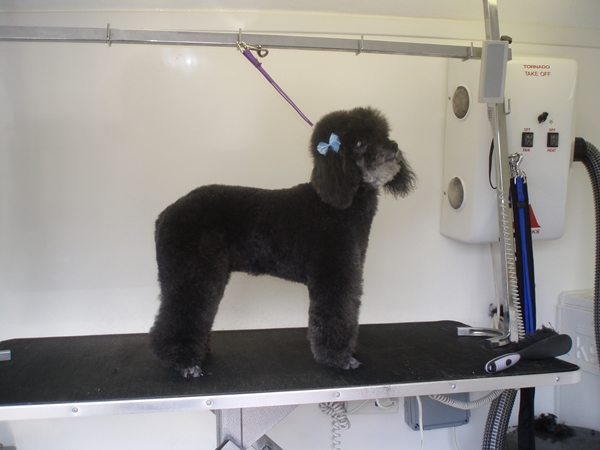 • Scented Perfume or coat conditioning Spray. 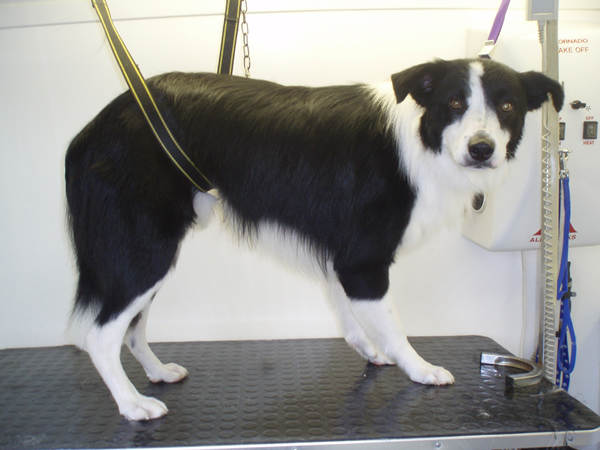 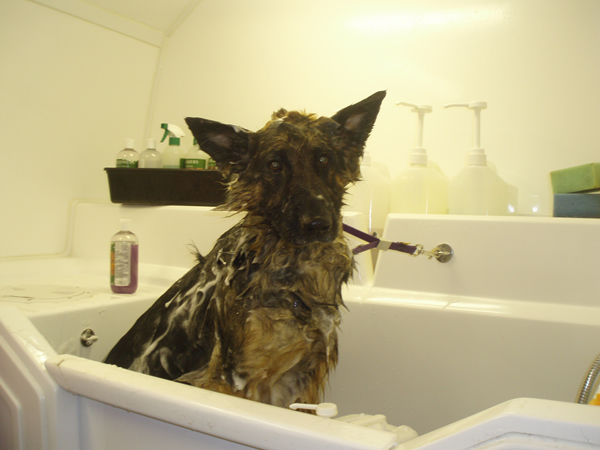 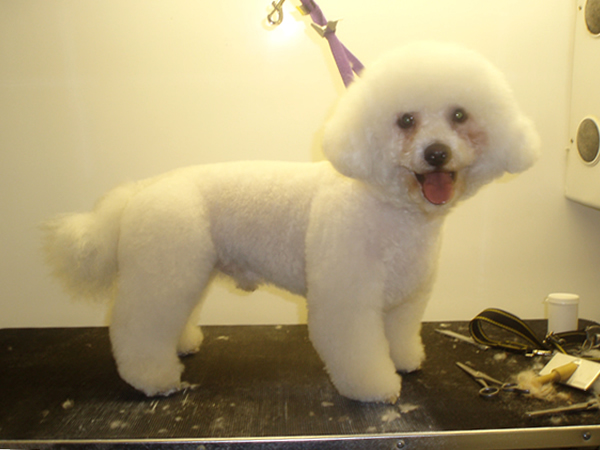 This includes a thorough wash using a shampoo that suits your dog’s skin type followed by a luxurious conditioner. 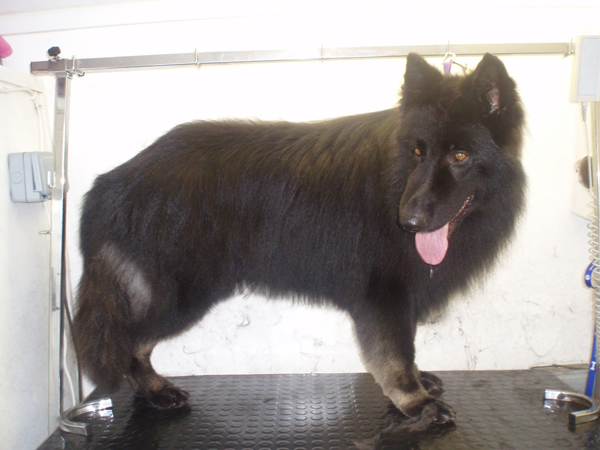 They are then dried and brushed out, finishing with a fresh, scented, clean dog. 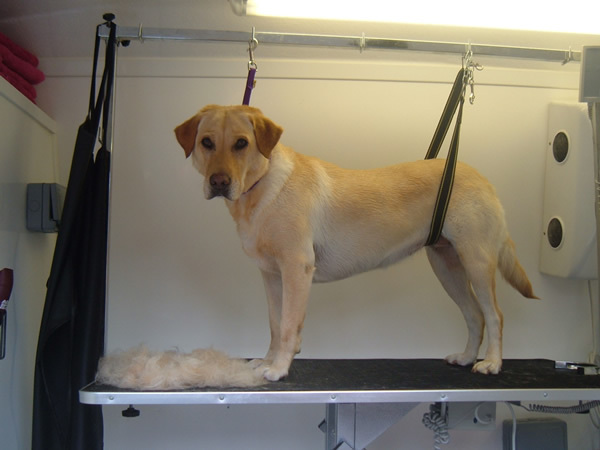 This is a specific treatment that is recommended for your dog if its hairs are a problem (causing allergic reactions or simply covering the house and carpets with hair). 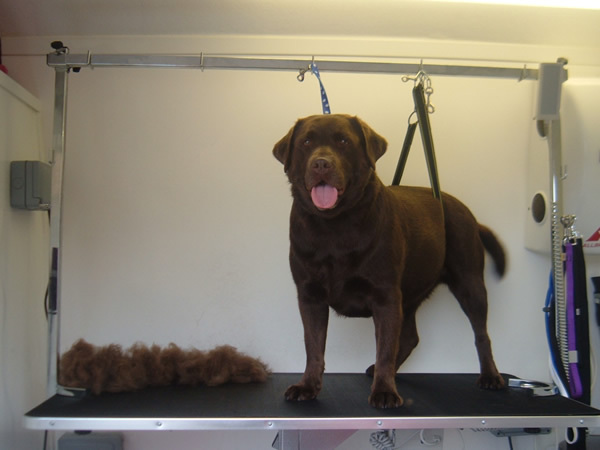 The tools used can remove your dogs constant shedding by up to 80%. 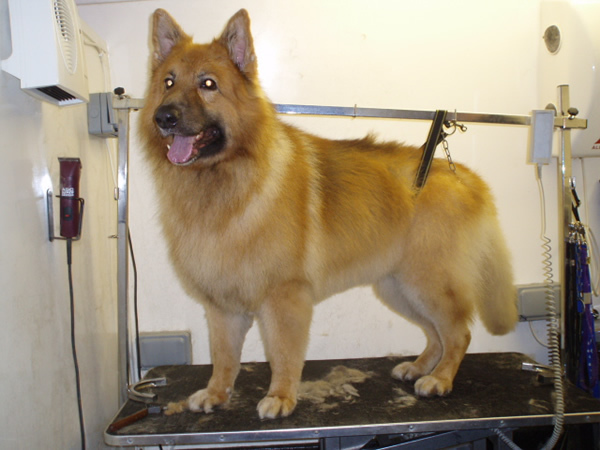 And most double coated dogs. 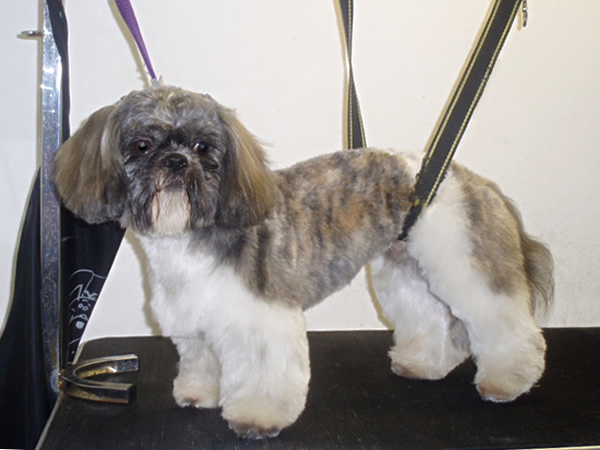 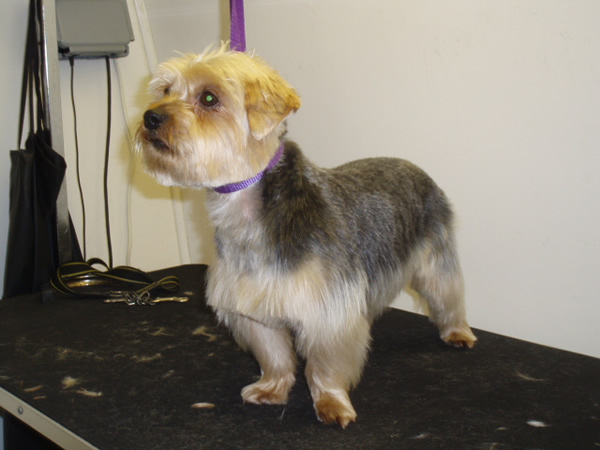 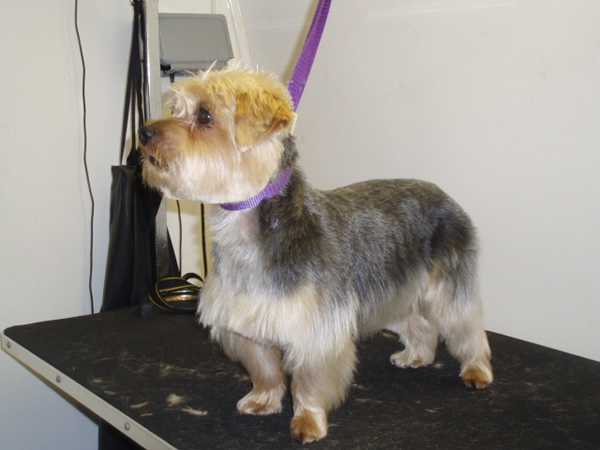 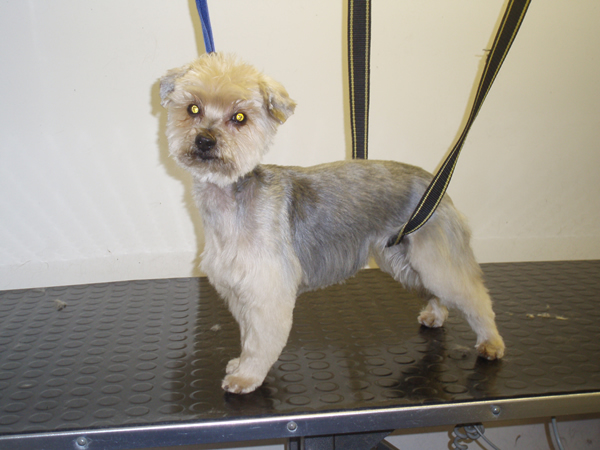 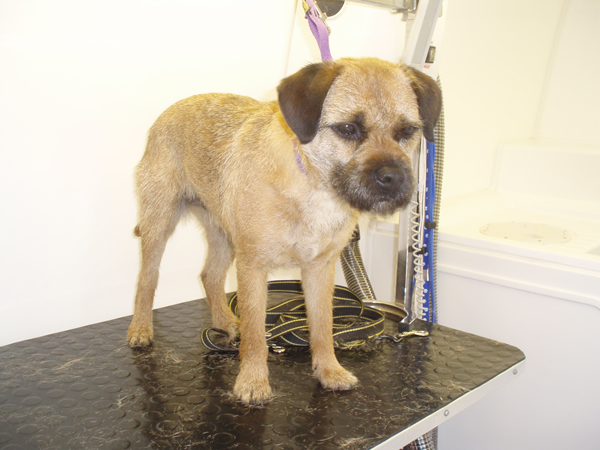 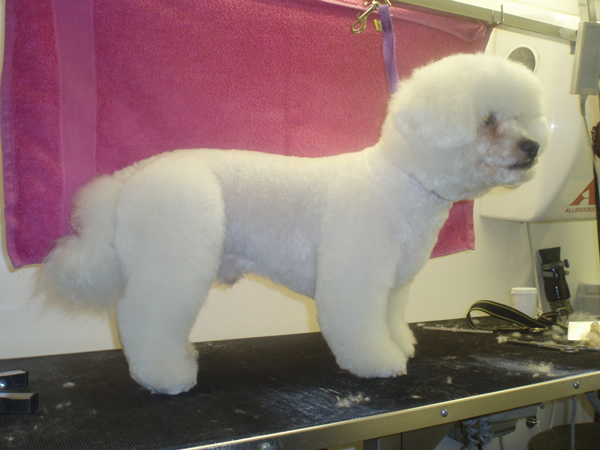 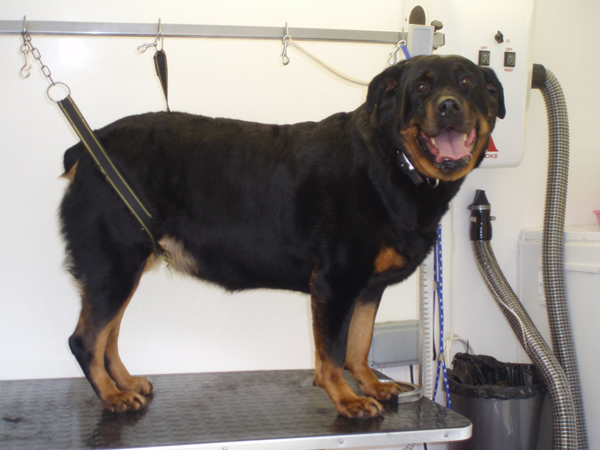 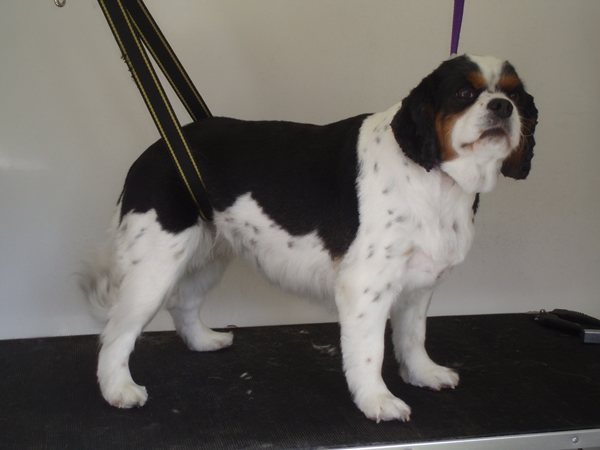 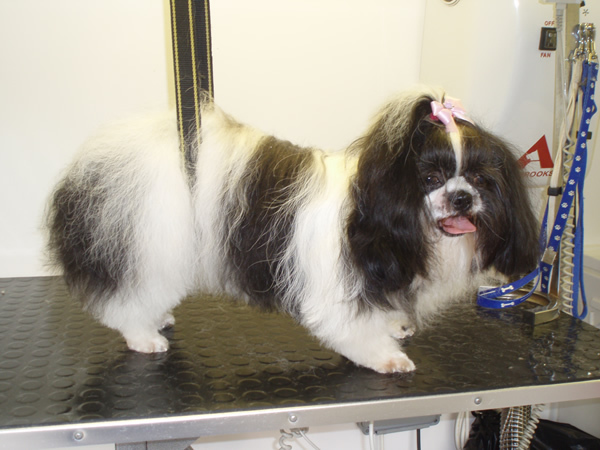 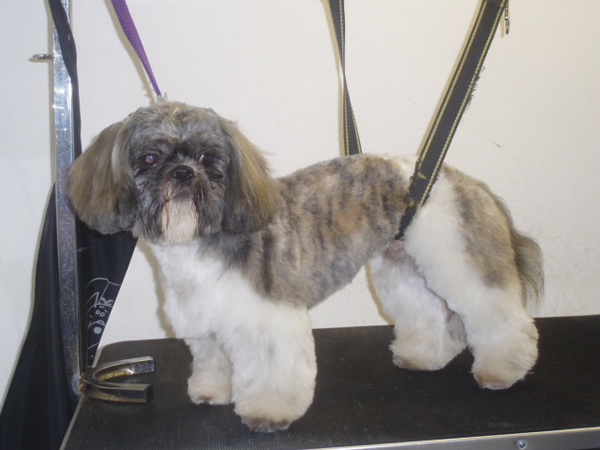 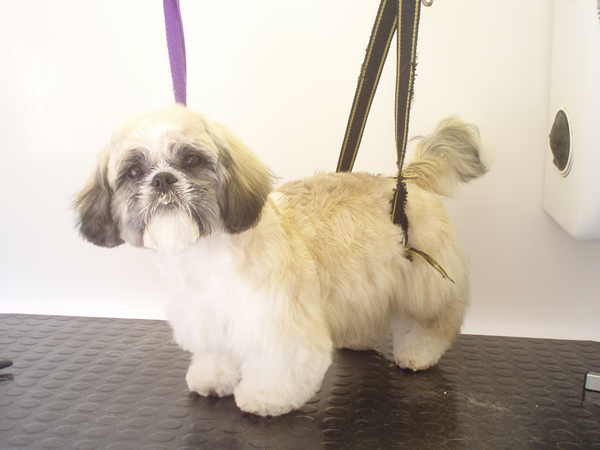 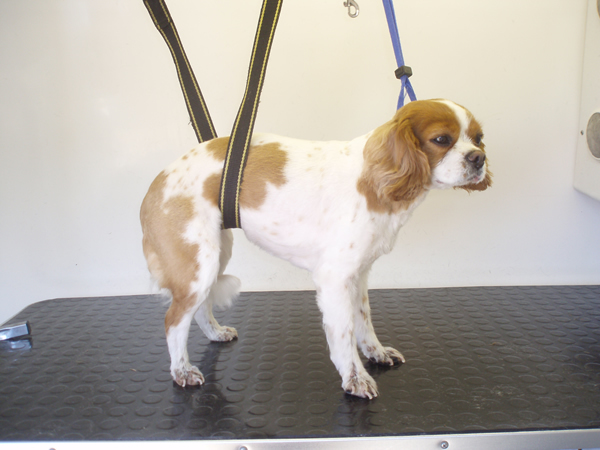 This is suitable for breeds that have not been previously clipped. 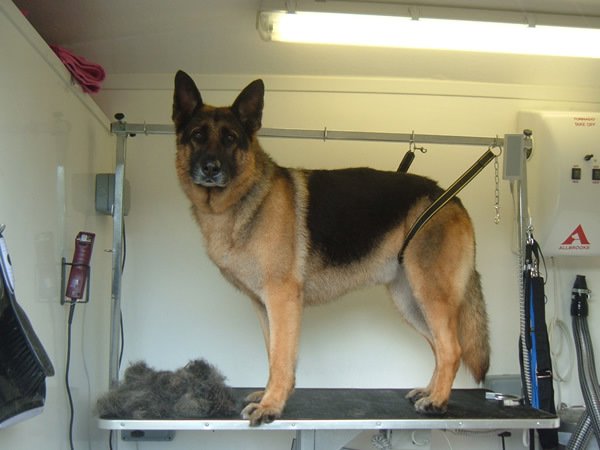 This is a treatment that uses a specific stripping tool to remove the dogs dead coat to leave them looking immaculate but still completely natural. 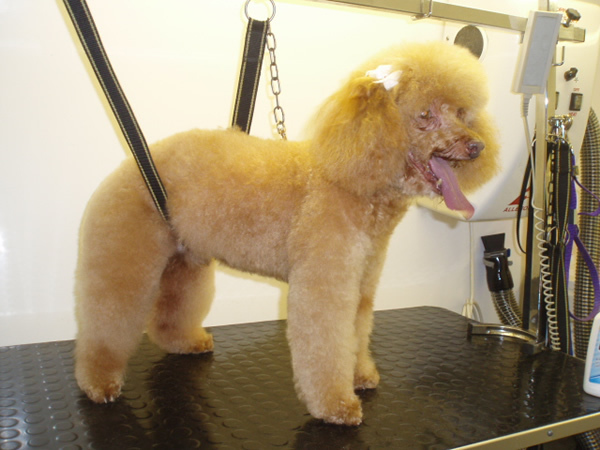 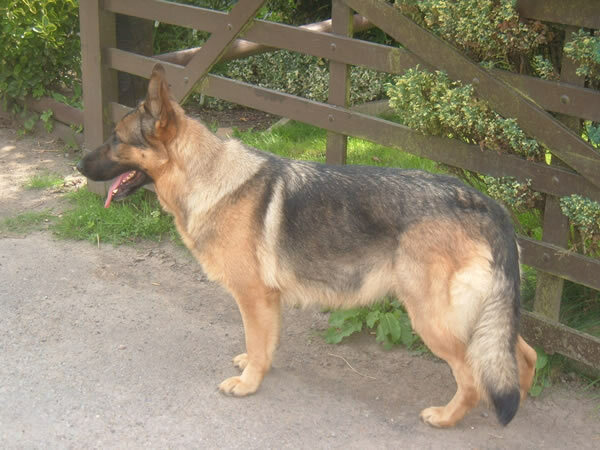 Unlike clipping, stripping does not alter the texture or colour of the coat. 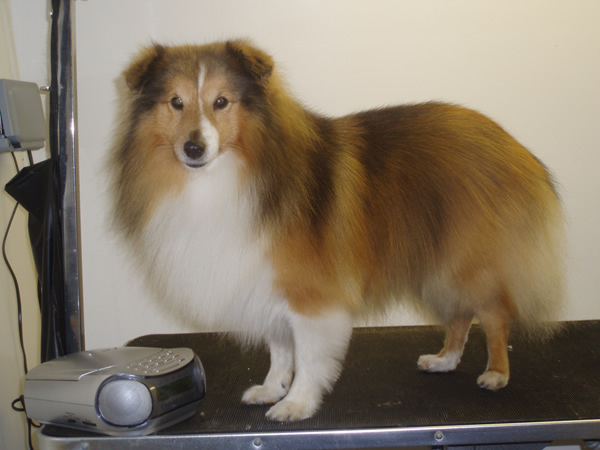 Most wire and long coated dogs. 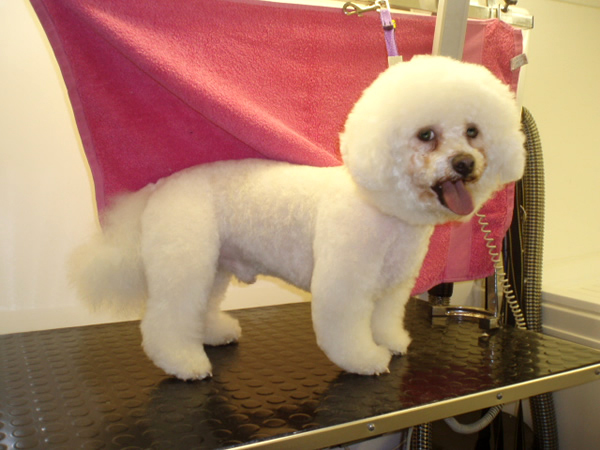 This includes a thorough wash using a suitable shampoo for your cat's skin type, followed by a conditioner. 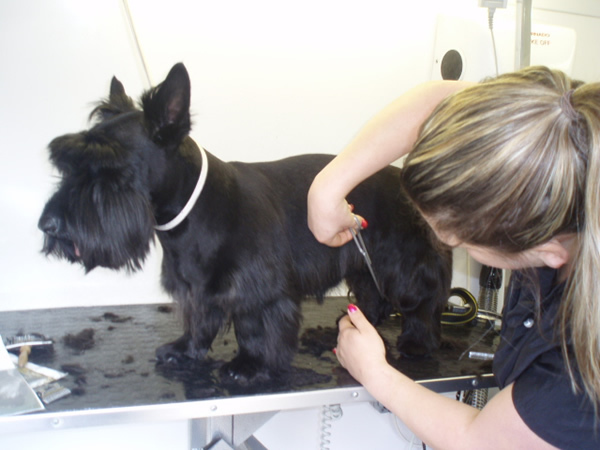 • Nail Trimming (for indoor cats only). 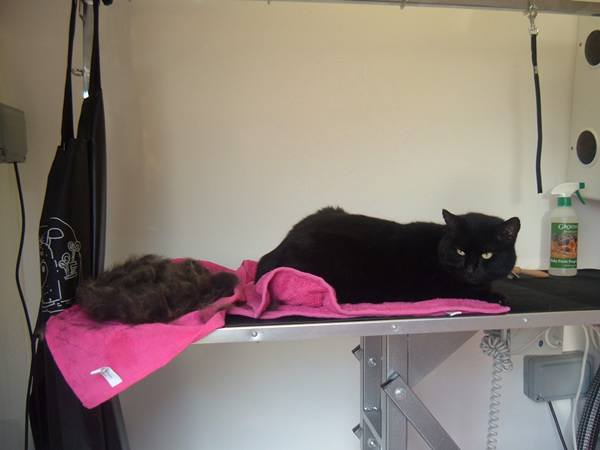 De-shedding tools are used to remove the thick, dead, undercoat leaving your cat feeling happier and healthier. 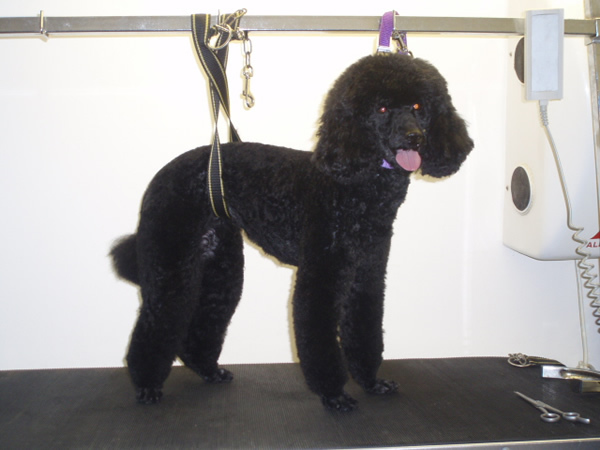 The coat will become lighter and shine. 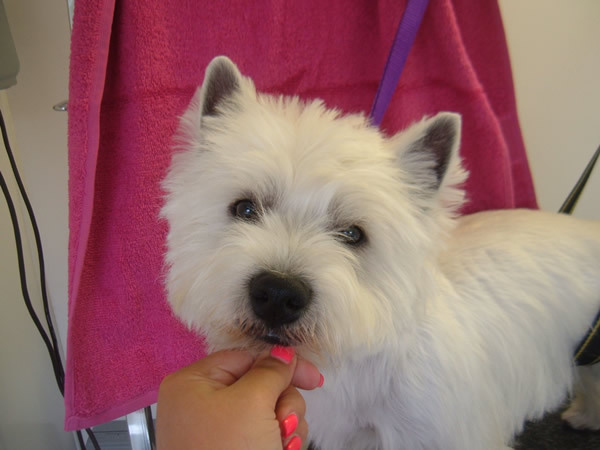 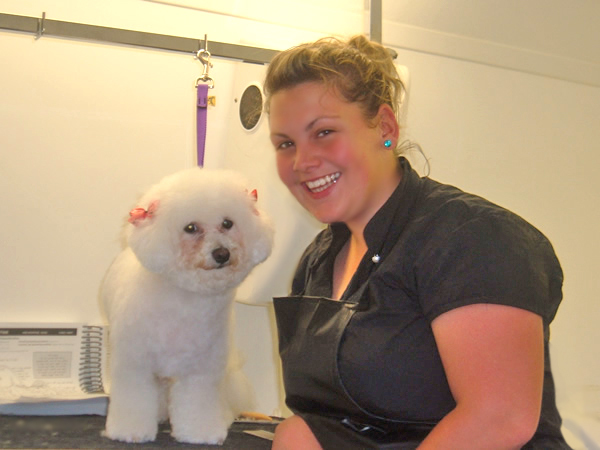 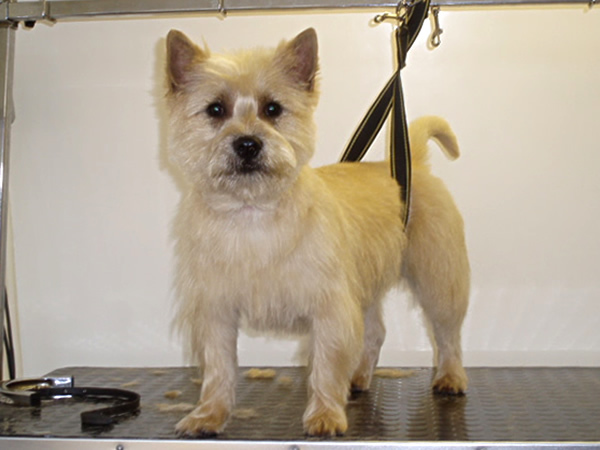 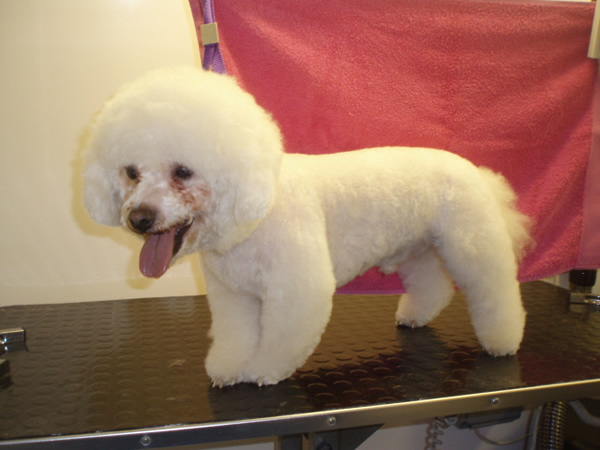 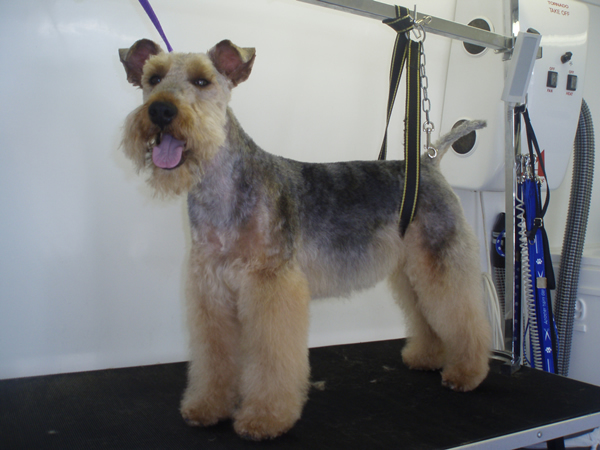 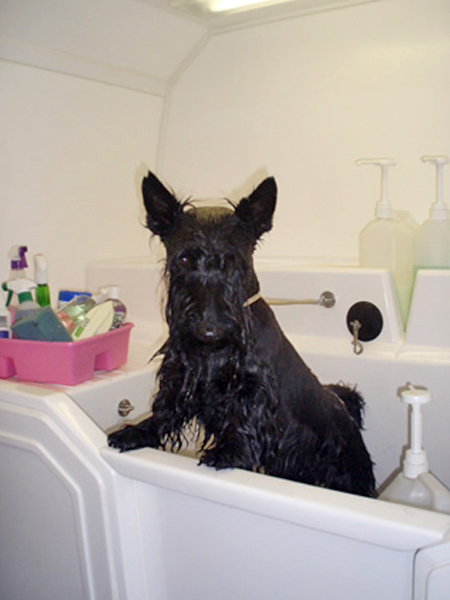 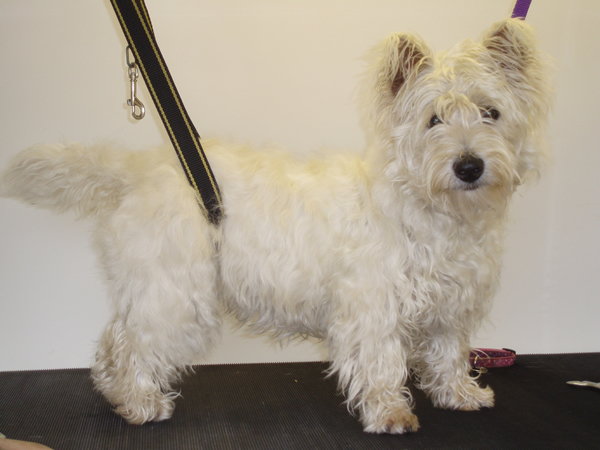 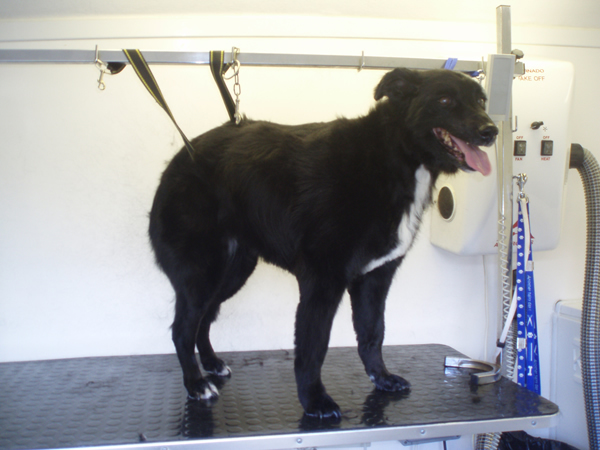 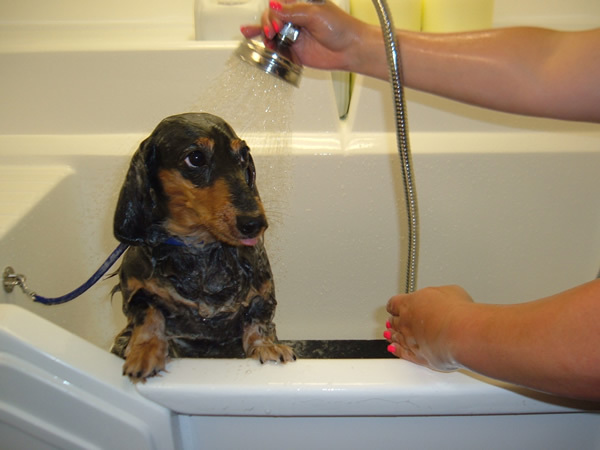 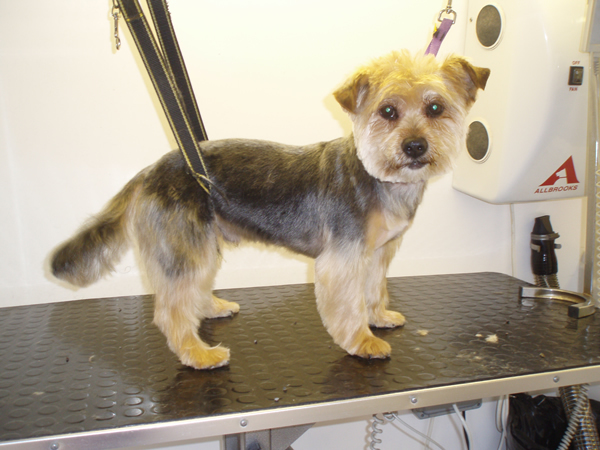 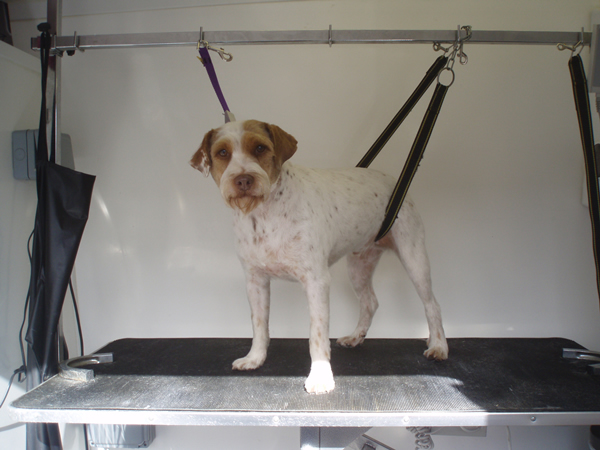 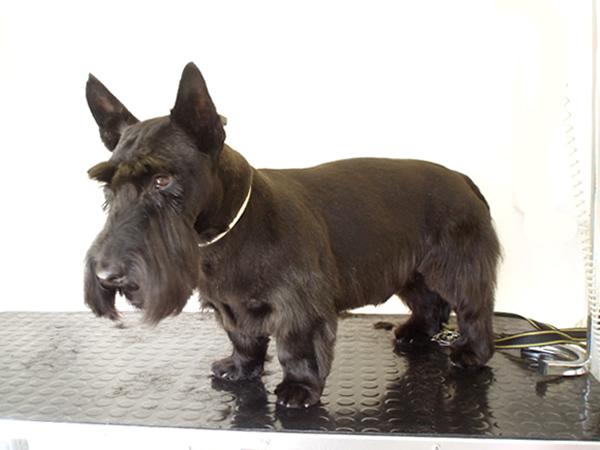 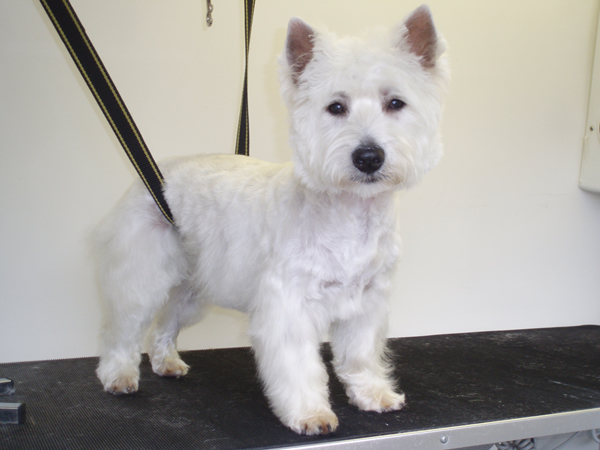 This includes a thorough wash with a specialist small animal shampoo, with a luxurious conditioner also applied. 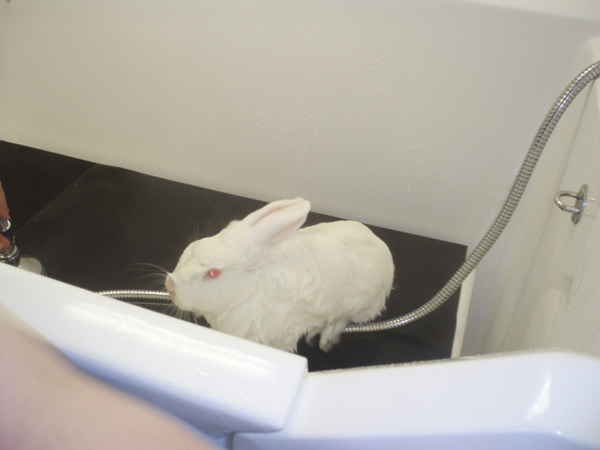 Your rabbit is then dried with the lowest setting or even hand dried. 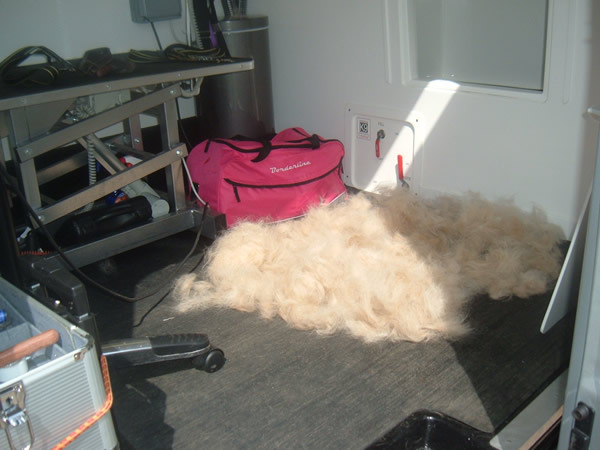 All knots and tangles are removed by a gentle brushing and combing. 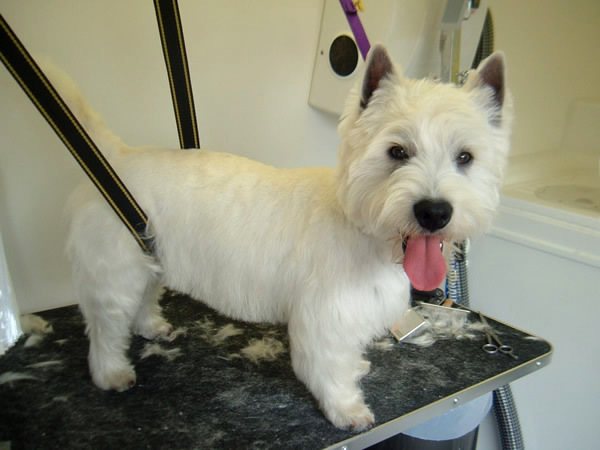 Also included is nail trimming, ear cleaning and face wash.
Clipping or trimming is subject to your preference. 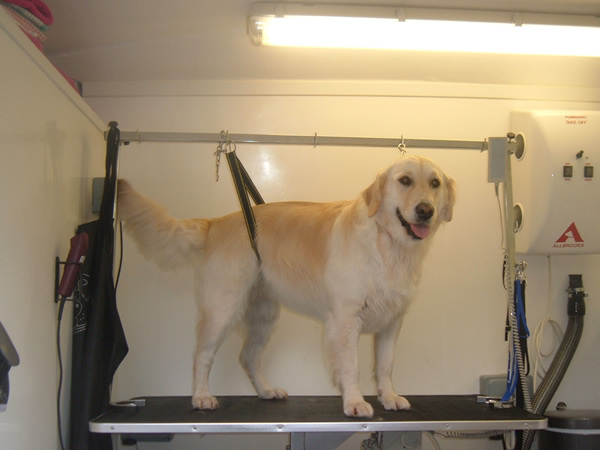 All products used are of the highest quality and are sourced from the UK's leading pet-care grooming services, who are researching and developing new and innovative products for the pet-care industry.